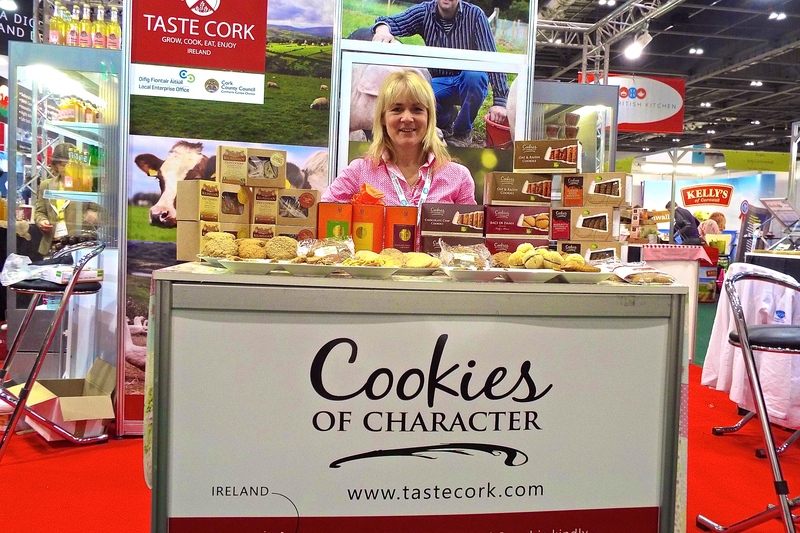 Regale was at the International Food and Drink event last weekend in London. 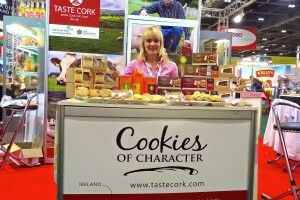 Here’s Janet with some of our products getting ready to go! 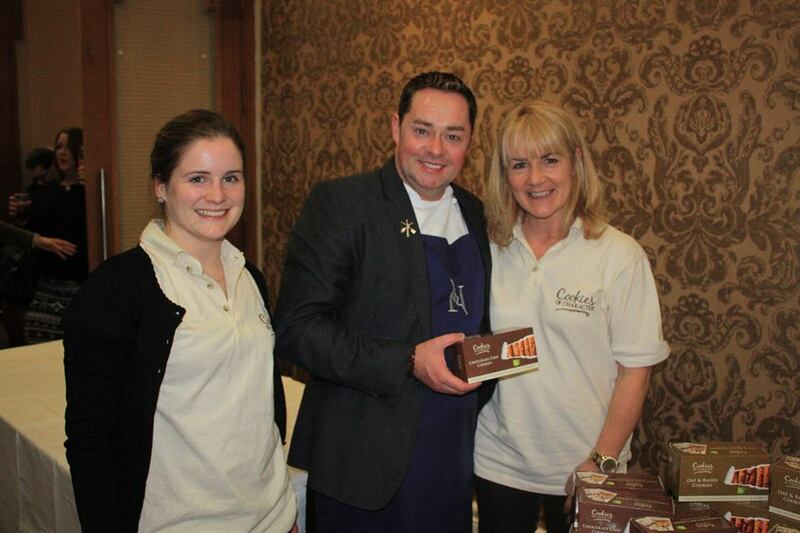 Pictured is Ireland’s well known chefs Nevin Maguire with two of our hard-working employees Katie and Janet at a recent food demonstration in Athlone. Looking great guys!